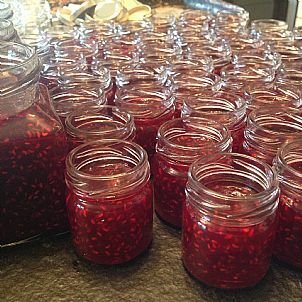 There's nothing like it - made from the bumper crop of raspberries we grew last summer. Sadly that's the last of them now though. 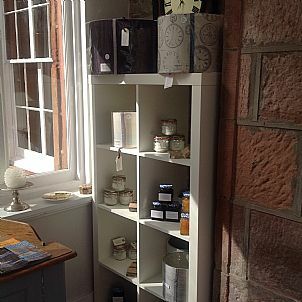 We make soap, body butter, jam and marmalade, granola and lampshades! An eclectic mix , borne out of making things for the B&B and guests asking to buy them! 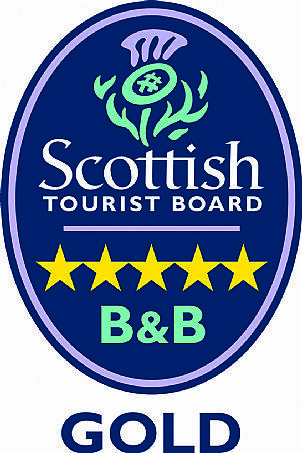 2017-01-10 Hooray our 100th tripadvisor review! 2016-07-21 First fruit of the year! 2016-05-10 An amazing day in London!